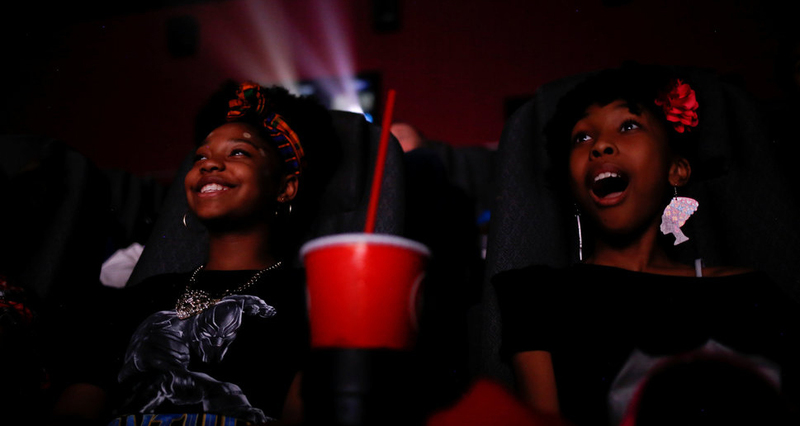 Thank God it’s Friday, and as usual, we have three interesting movies for you to watch this weekend. The Benefactor is for those who enjoy realism. This film is about a newly married couple (Dakota Fanning and Theo James) are forced to navigate the compelling interest of a powerful, mysterious, and possessive philanthropist (Richard Gere) who is distraught over the untimely death of his friends as he battles drug addiction. 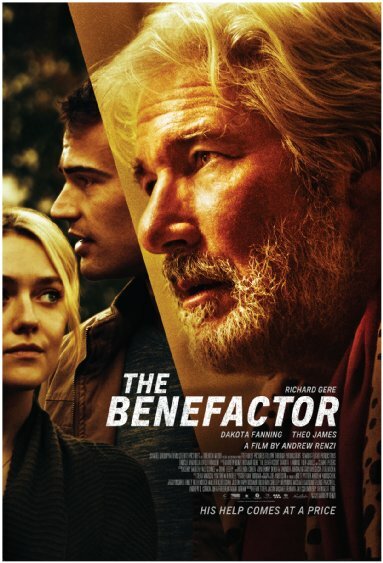 The Benefactor has not scored impressive ratings since it’s not a high action film. However, it is enjoyed by a mature audience. 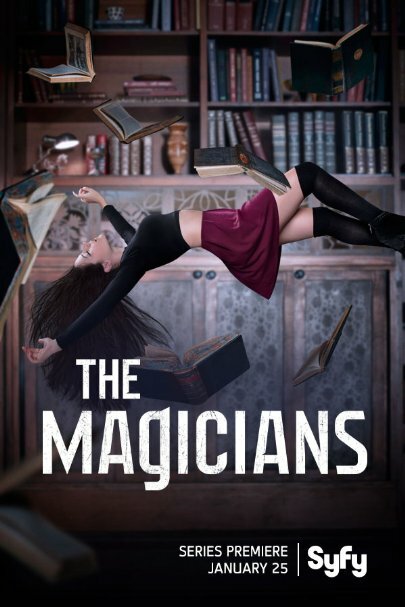 Based on a Novel by Lev Grossman, The Magicians is a science fiction film about a group of students recruited to a secretive school of Magic where they discover that the magic they read about as children are very real and more dangerous than they ever imagined. The Magicians is a 14 episode series to keep you glued to your screen this weekend. From the Bible story of the fallen angel, the series features Lucifer, who has become disgruntled with his life in hell. After abandoning his dominion and retiring to Los Angeles, Lucifer indulges in his favorite things (women, wine, and song) – until a murder takes place outside of his upscale nightclub. For the first time in billions of years, the crime awakens something unfamiliar in Lucifer’s soul that is eerily similar to compassion and sympathy. Lucifer is faced with another surprise when he meets an intriguing homicide detective named Chloe, who appears to possess an inherent goodness – unlike the worst of humanity, to which he is accustomed. Suddenly, Lucifer starts to wonder if there is hope for his soul.